Includes Sir John Tenniel’s classic illustrations, along with a gallery of art from six different artists’ interpretations! Mix equal parts creativity, bewilderment, and complete nonsense and you have Alice’s Adventures in Wonderland. On a day that begins like any other, Alice notices a rabbit—a rabbit with a pocket watch. She chases after it and stumbles down a hole… and keeps falling and falling and falling. That’s when things start to get weird. 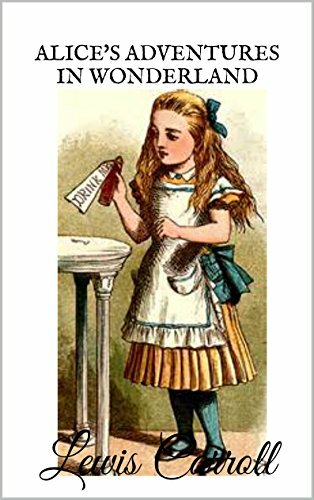 She encounters a bizarre cast of characters — the Mad Hatter, the March Hare, a pipe-smoking caterpillar, the Pigeon, a Duchess, the Cook, and the decapitation-happy Queen of Hearts. It’s an adventure of completely intolerable logic, as witty as it is completely insane.